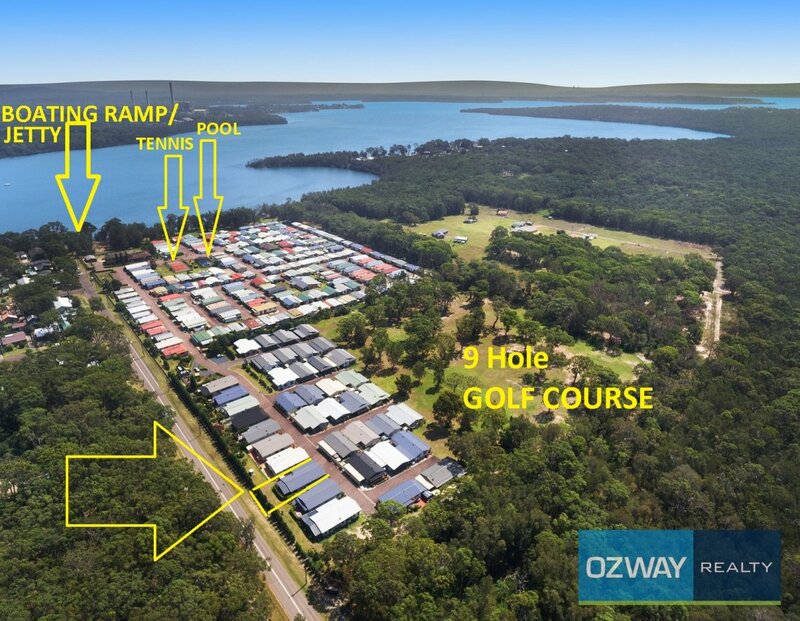 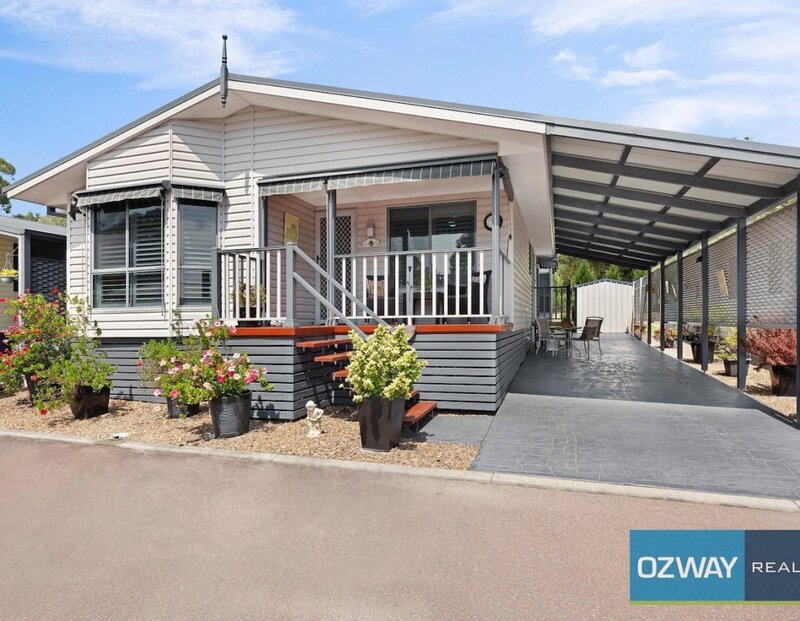 Large, Luxurious & Immaculate Elite Design Manufactured Home in the over 50’s Community Lifestyle living at Teraglin Lakeshore Home Village in Chain Valley Bay. 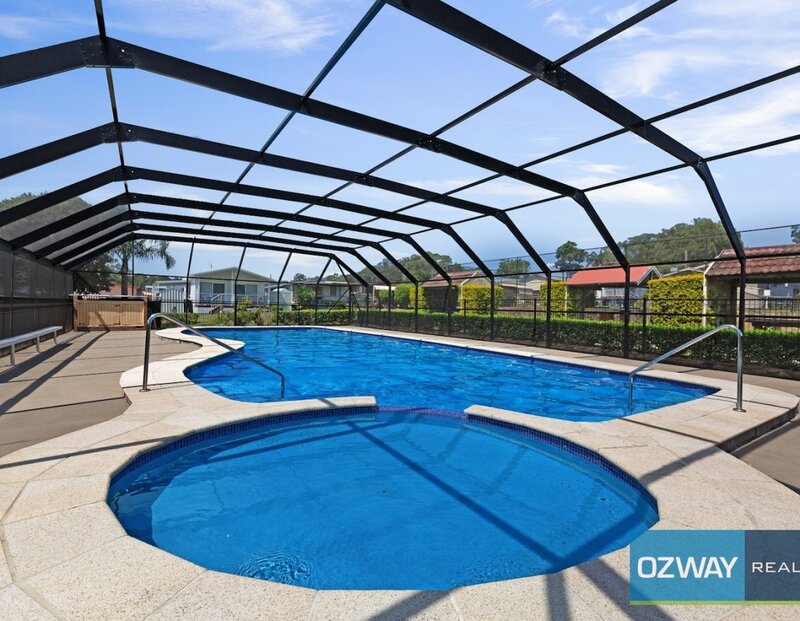 Enjoy an exceptional relaxed lifestyle where companionship, security and peace of mind go hand in hand. 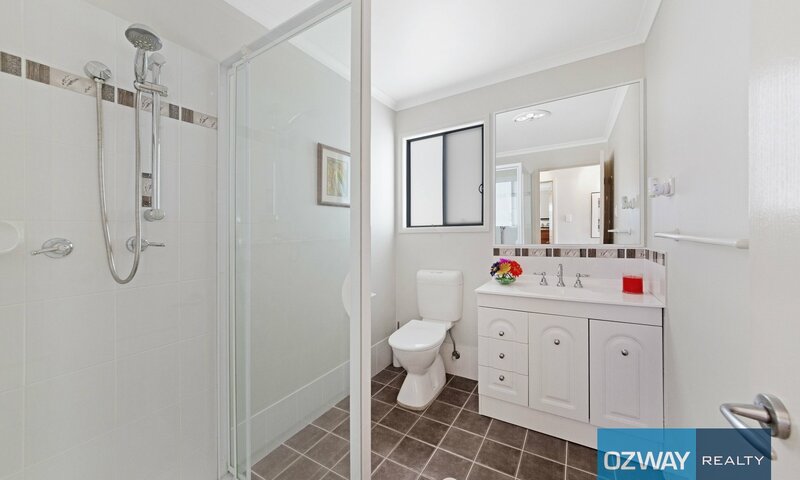 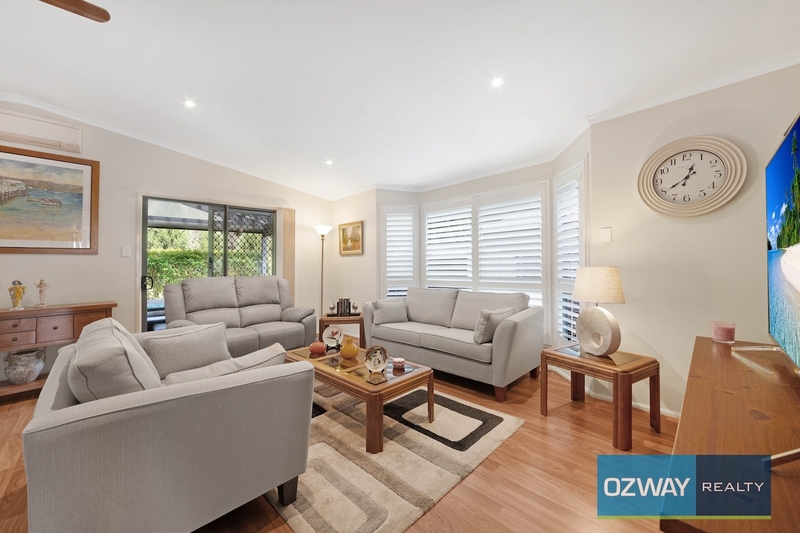 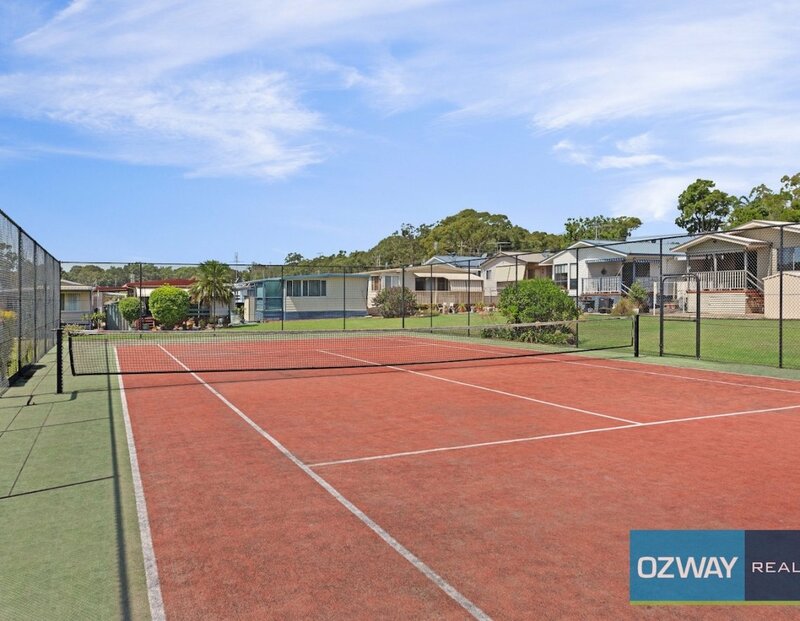 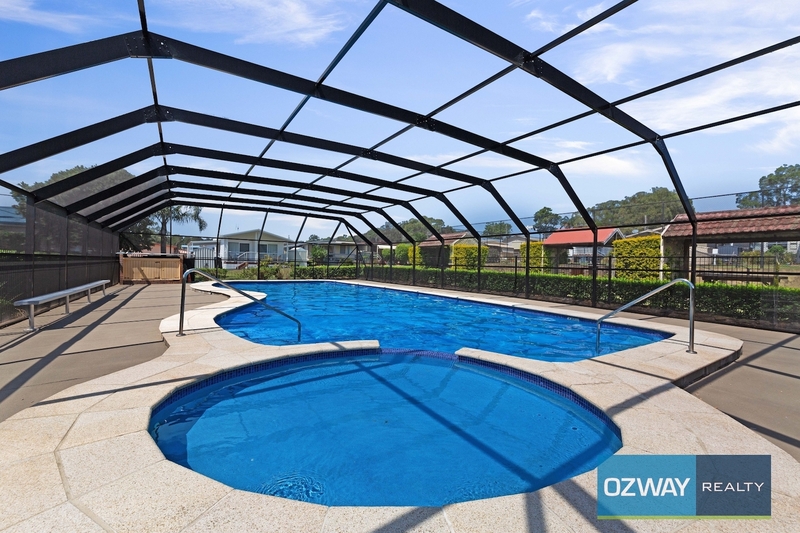 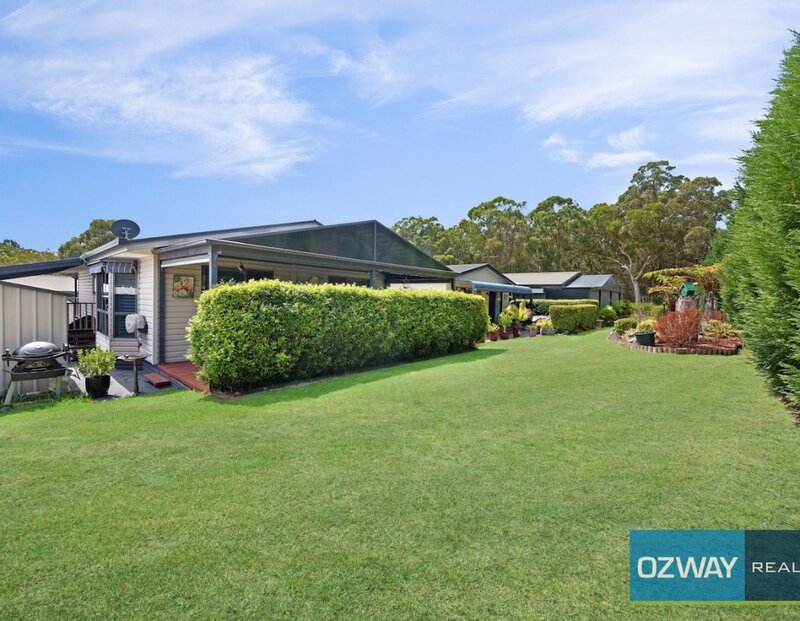 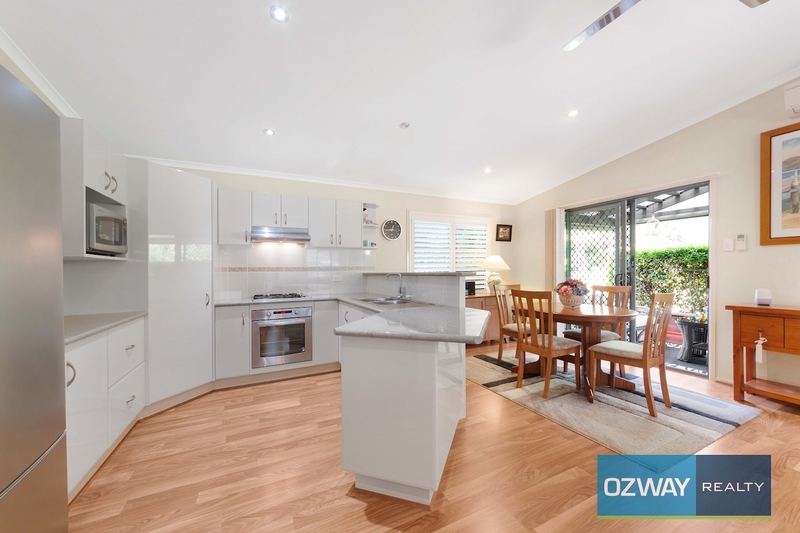 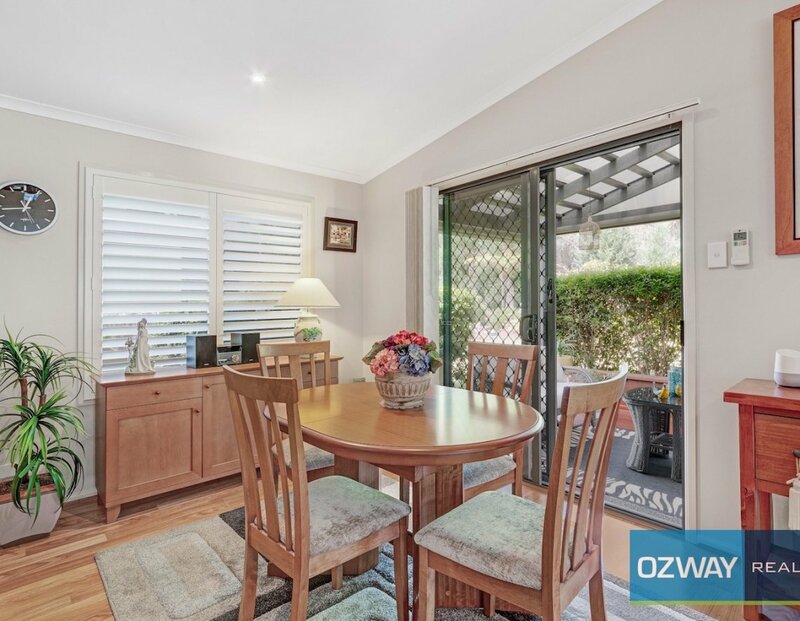 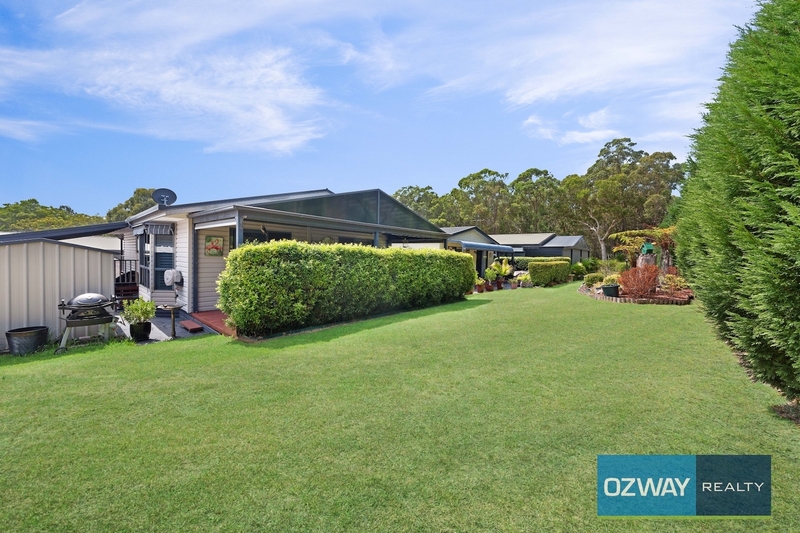 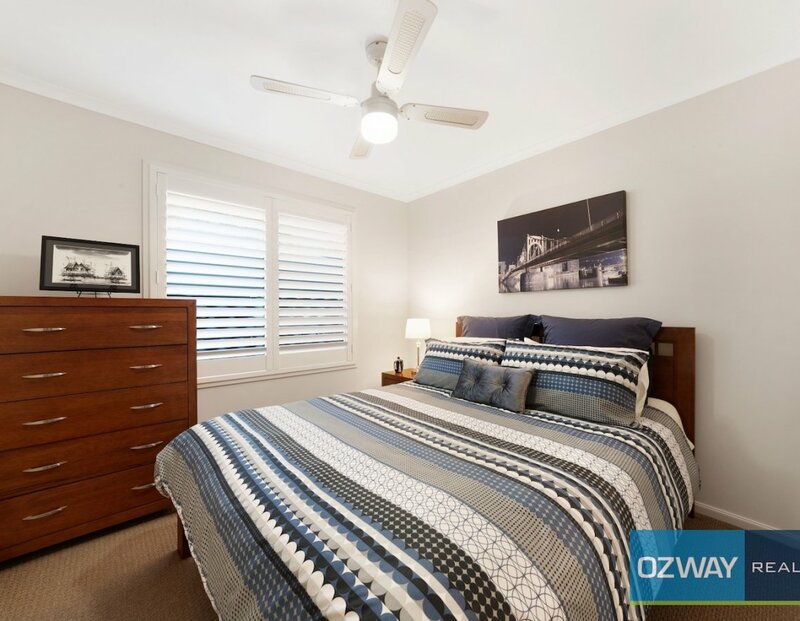 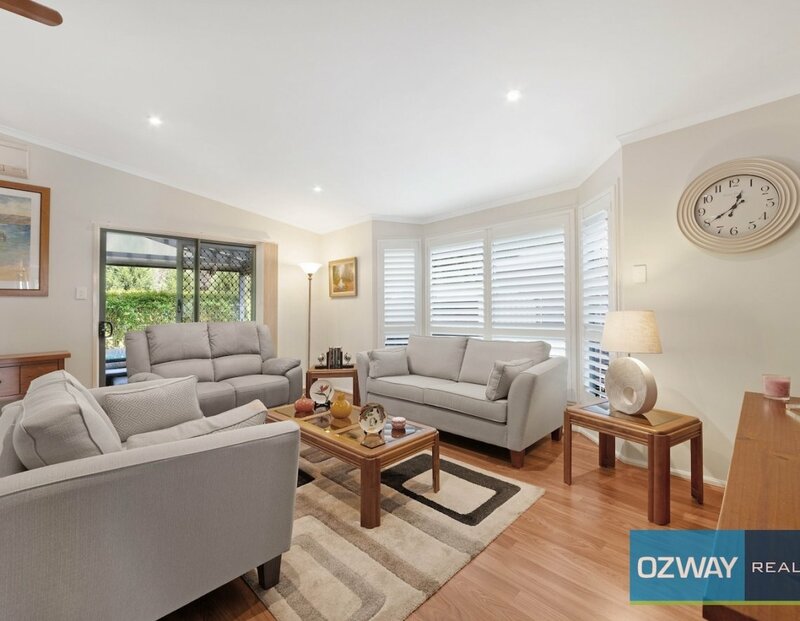 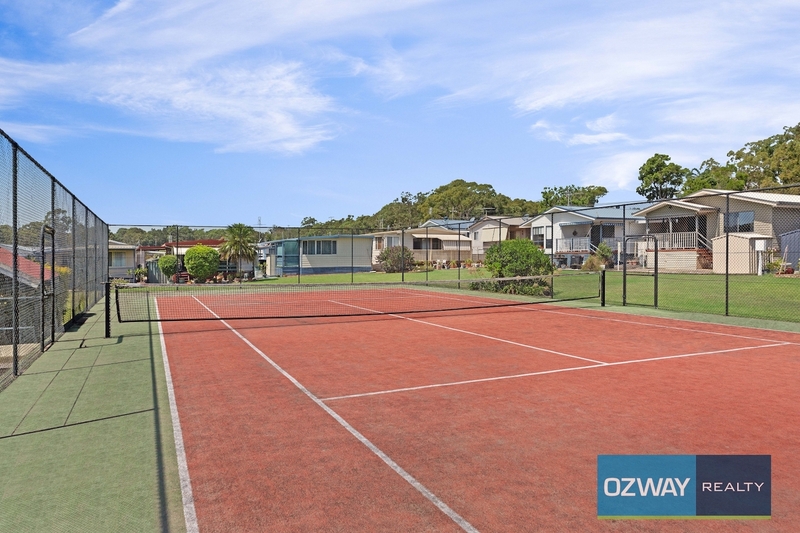 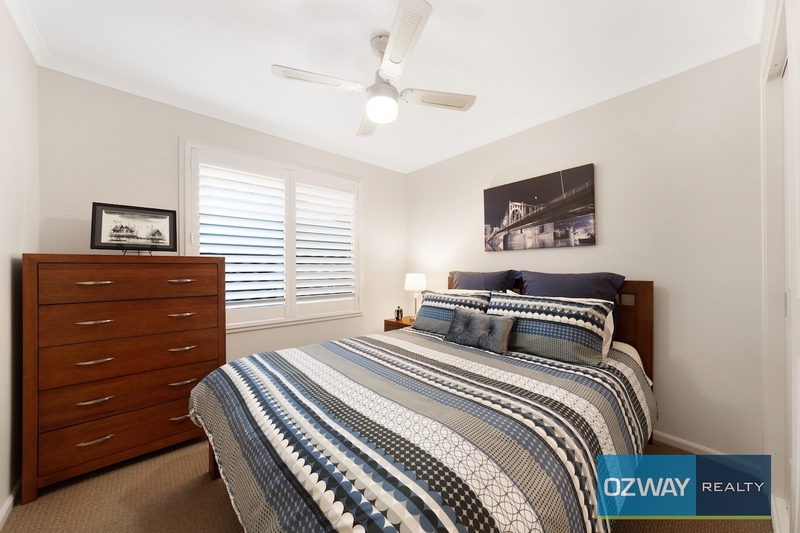 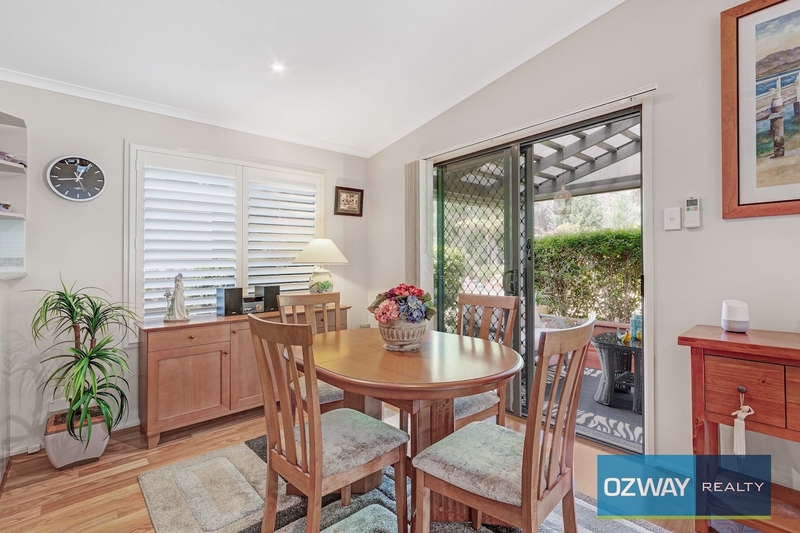 Walk in from the undercover veranda, into this beautiful 3-bedroom Home, with its great location in the park, play golf or tennis, stroll to the lake, swim in the under cover salt water pool & enjoy minimal maintenance. 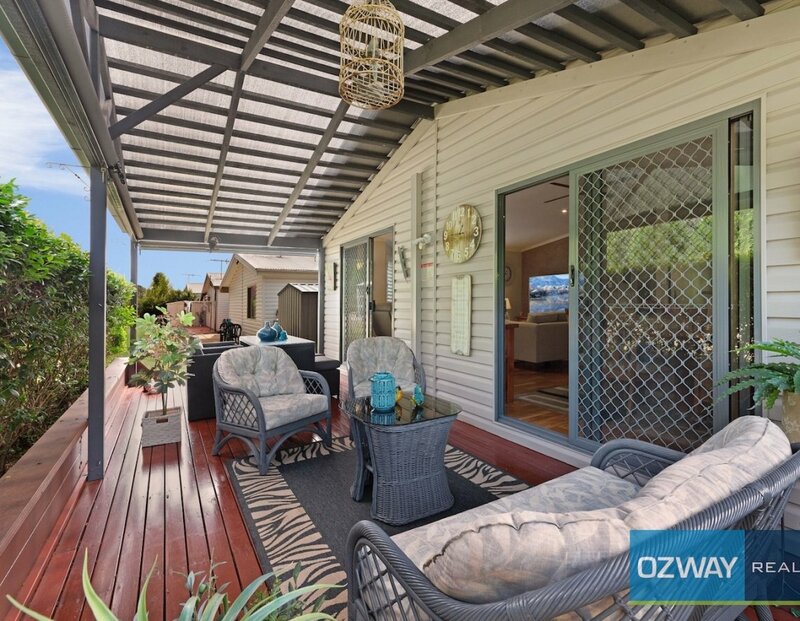 This home has all the creature comforts and style. 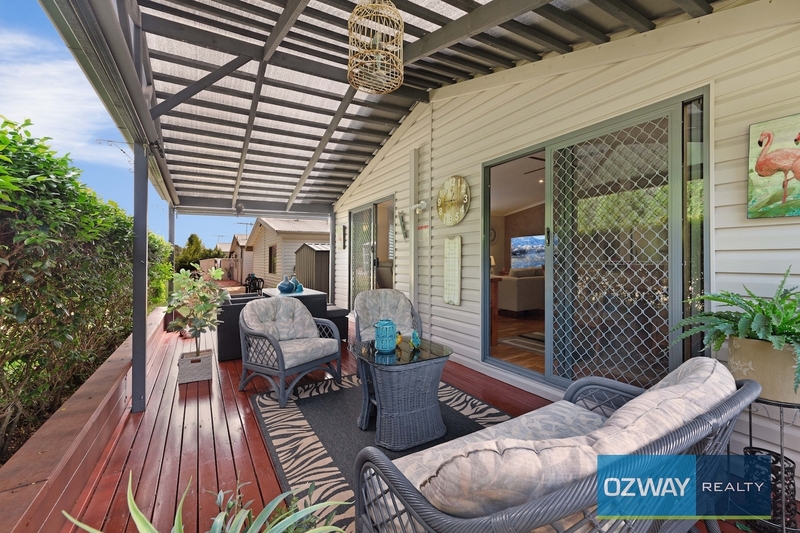 Offering cathedral ceiling and air-con in the large open plan lounge, dining with sliding doors onto the rear stylish undercover Alfresco Entertainment area with timber deck and gardens. 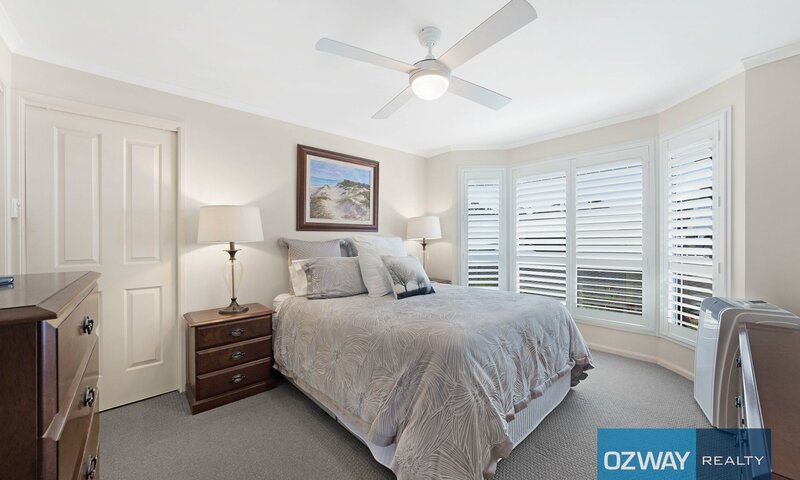 All bedrooms have ceiling fans, the second bedroom has a built-in while the main has a walk-in robe and an ensuite. 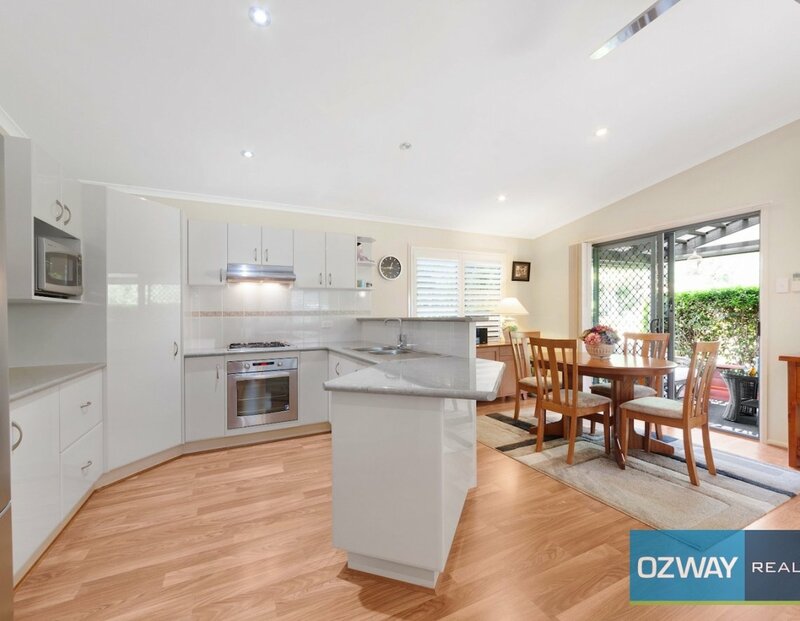 The modern kitchen has stainless steel appliances, Westinghouse gas cook top, fan forced oven/grill, plenty of cupboards and bench space, a double sink as well as a large pantry, making entertaining enjoyable. 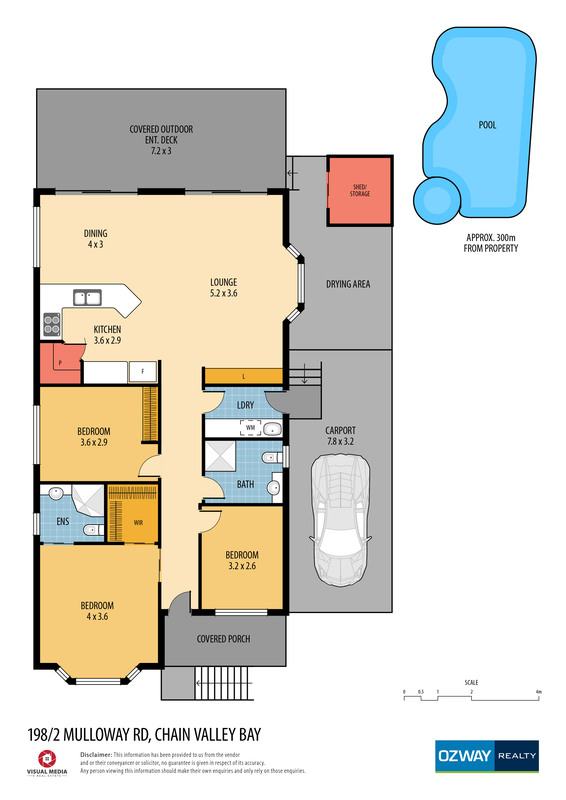 The internal laundry has also lots of cupboards and a huge linen press. 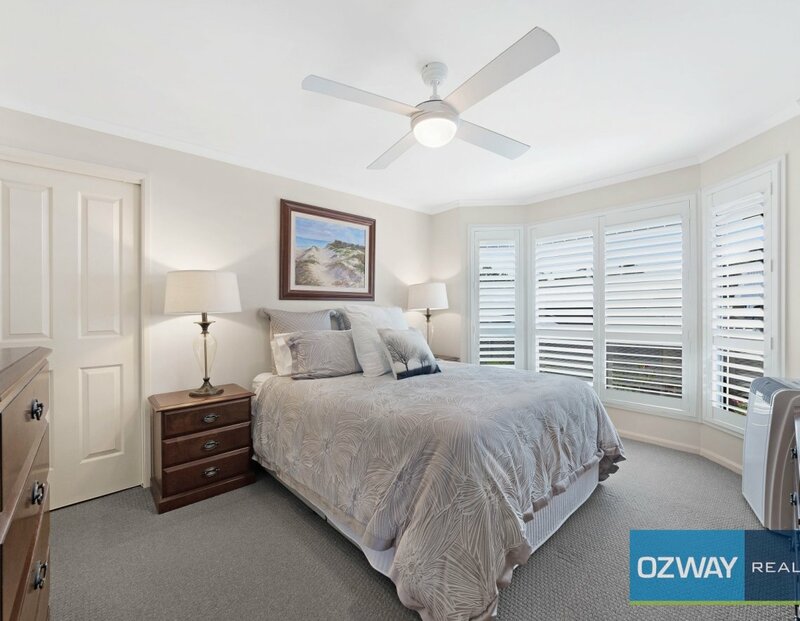 Modern Timber Floorboards throughout and carpet in the bedrooms. 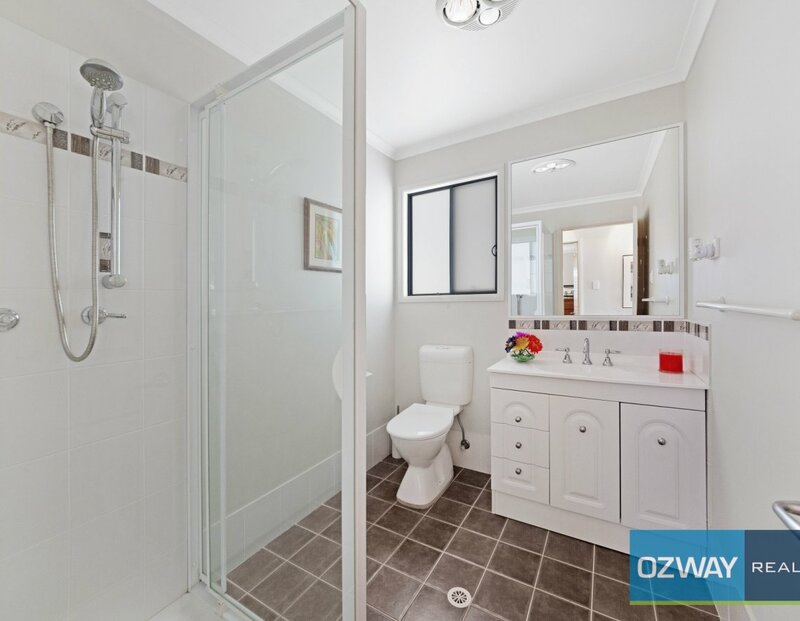 The main bathroom has a shower, vanity & separate toilet. 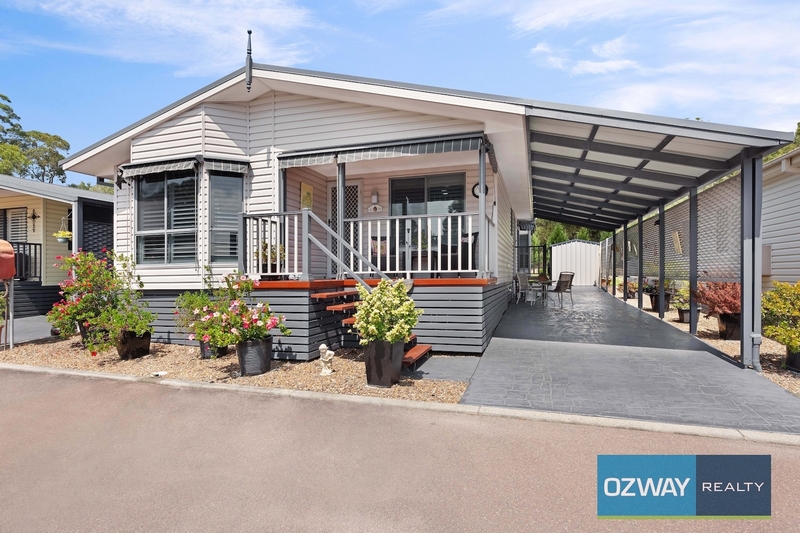 This is a home that is sure to please and a must to inspect. 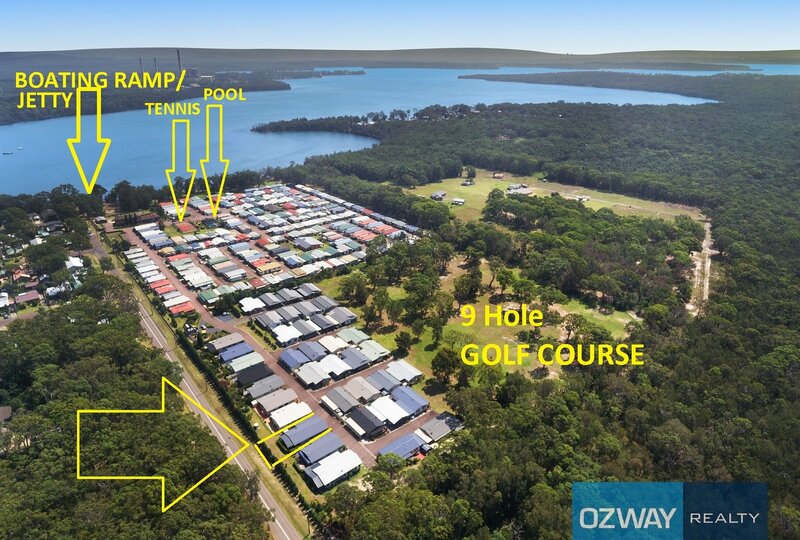 + Close to: Public Transport, Shops, Beaches, Lakes, Clubs, Church.